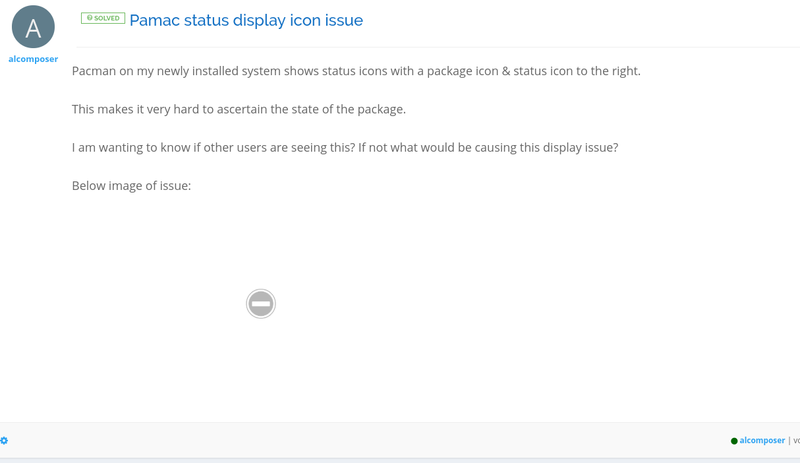 Pacman on my newly installed system shows status icons with a package icon & status icon to the right. This makes it very hard to ascertain the state of the package. I am wanting to know if other users are seeing this? If not what would be causing this display issue? This is really really really strange behaviour! 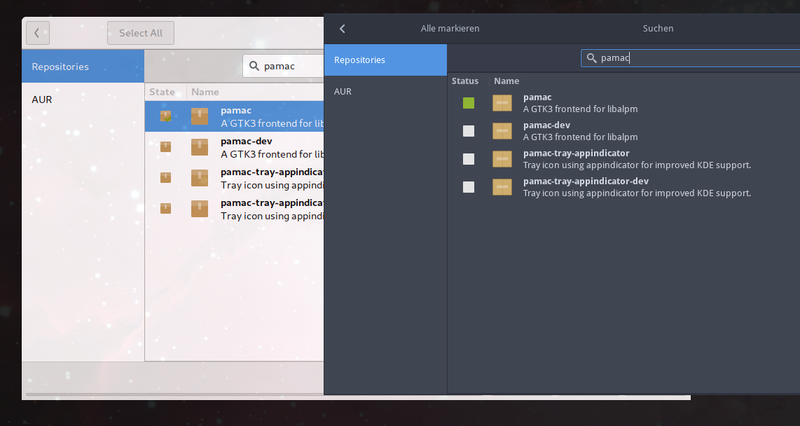 Gnome, but if you look closely I was / am testing out the newAdwaita theme. seems a problem with numix icons, and as you say adwaita? I don’t think it’s newAdwaita’s fault at all. (I have tested with other themes). 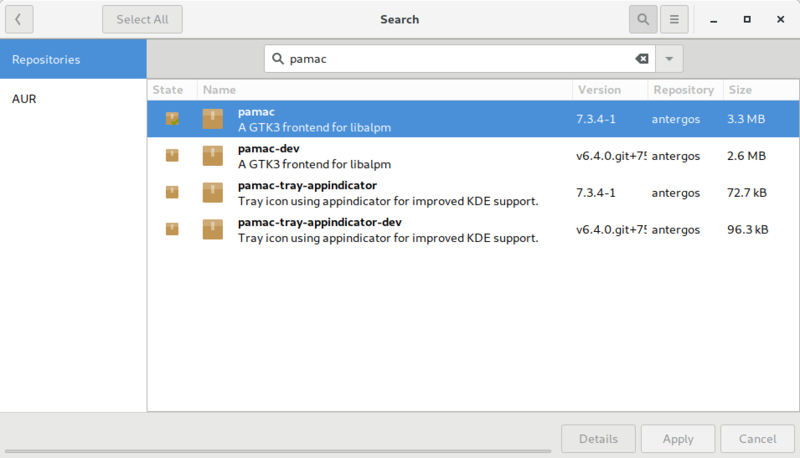 It looks like its a combination of Pamac & Icon Themes. (I don’t know ‘how’ icon themes can do this). Hopefully there will be a Pamac update that addresses this issue soon.